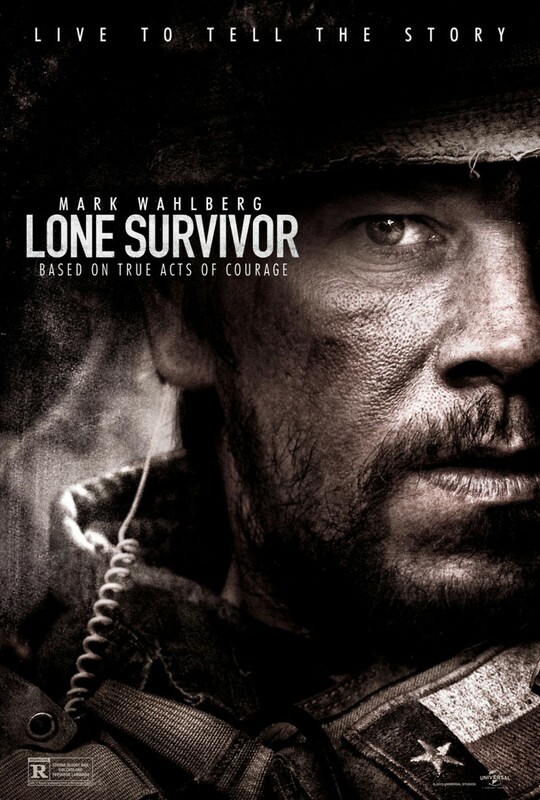 Lone Survivor DVD and Blu-ray release date was set for June 3, 2014. In 2005, Afghan Taliban leader Ahmad Shahd's anti-coalition activities have made him the main target of the US Marines' Operation Red Wings. Four Navy Seals have been tasked with a mission to do surveillance in the area and bring back information on Shahd and his faction. Immediately after being dropped into the field, their cover is blown and the Seals find themselves ambushed by Shahd's forces. The heroic men perform acts of bravery and valor as they try to survive.